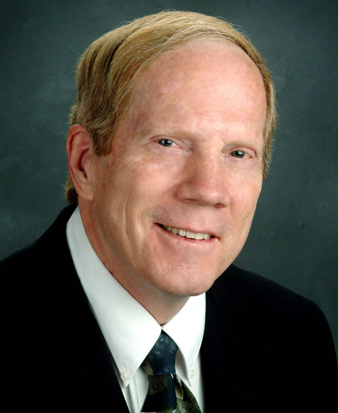 Dr. Dennis Heaston is fellowship-trained and board certified in diagnostic radiology and radiation oncology. His primary interest is in diagnostic oncoradiology and minimally invasive procedures related to that field, such as tumor embolization, radiofrequency ablation, etc. His expertise includes treatment of disorders of the arterial and venous circulation, like acute stroke intervention, vascular stenting, endovenous ablation and embolization. Dr. Heaston obtained his medical degree and completed an internship in therapeutic radiology and a residency in diagnostic radiology from the University of Utah School of Medicine. His fellowship in interventional and oncologic radiology was completed at the M.D. Anderson Hospital and Tumor Institute in Houston, Texas. He taught interventional and therapeutic radiology at Duke University for four years before coming to Provo in 1983. He speaks English, French and Spanish.